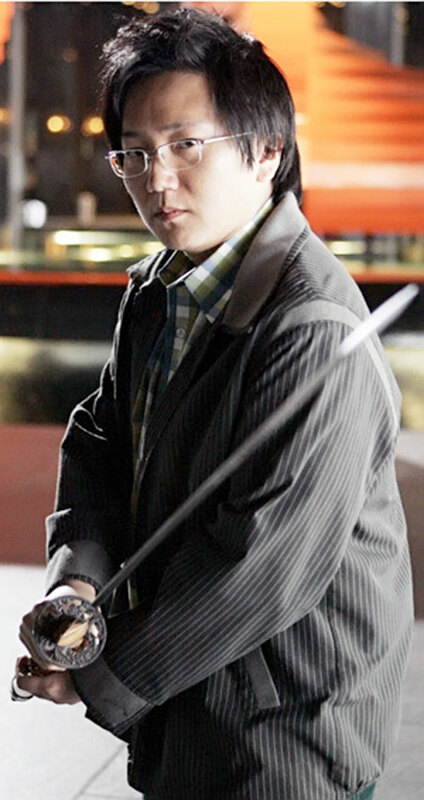 Hiro was one of the main characters in the 2006+ TV series Heroes. The series features the emergence of rare super-powers in a realistic modern world. Known Relatives: Kaito Nakamura (Father), Ishi Nakamure (Mother), Kimiko Nakamura (Elder Sister). Base Of Operations: Formerly Tōkyō, currently mobile. Height: 5’6” Weight: 130 lbs ? Hiro possesses the ability to bend time and space. He can manipulate and freeze time, teleport and even travel to the past or future. He currently has very little control of his powers. 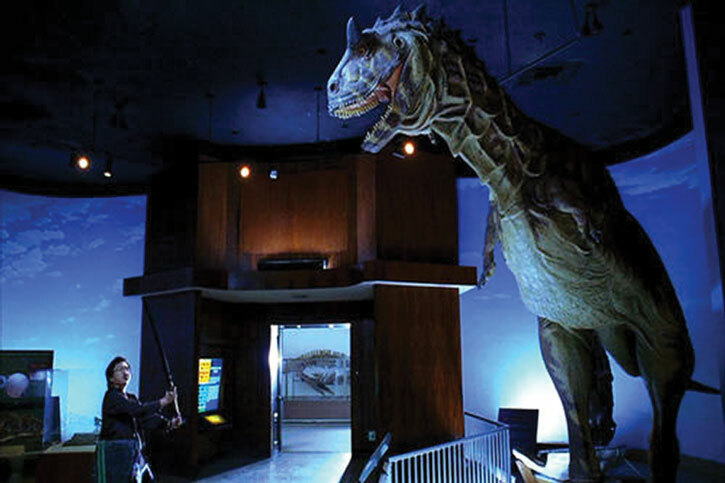 For instance, he has been known to over-shoot his target or inadvertently travel through both space and time when he intended to travel through just one or the other. A high-resolution sequence that explains all the things about Hiro, including the events of the latter seasons. Hiroshima Nakamura is a lowly office worker from Tōkyō, Japan. But he suddenly discovers he has the ability to stop time by moving his clock back 1 second. At first he is excited about this accomplishment. 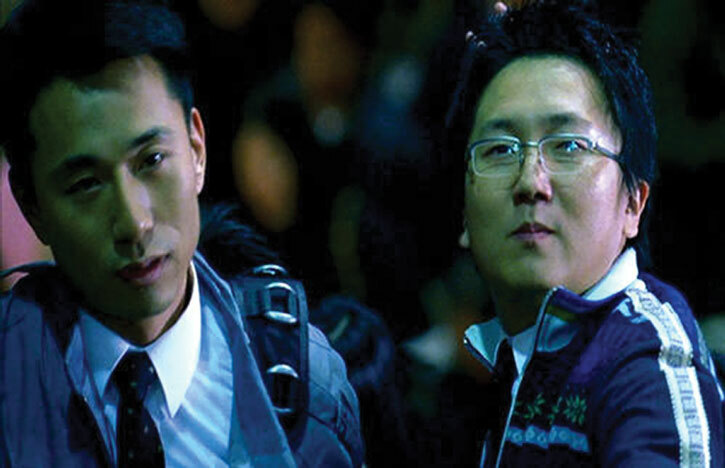 Hiro tries to share his excitement with his friend, Ando. Ando is understandably skeptical. 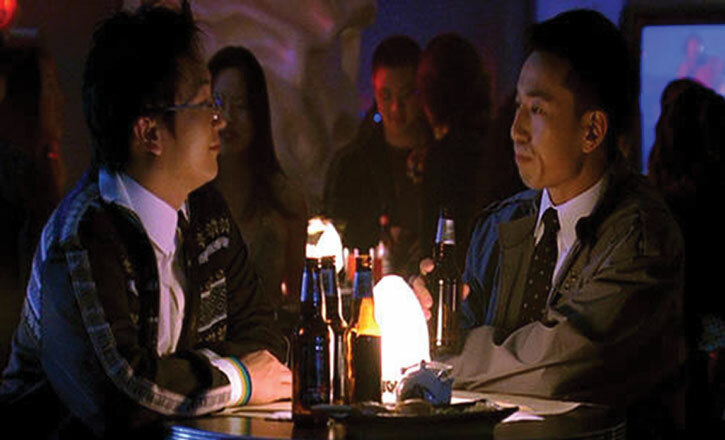 Hiro tells Ando that he can fold space time like on Star Trek. Depressed by his friend’s skepticism as he rides the subway home from work, he attempts to teleport himself and appears in Times Square in New York. In his exploration of the city, he discovers a comic book with himself on the cover. Flipping through the comic, he reads the same conversation he recently had with Ando. He also sees his sudden trip to The Big Apple. After finding the name and address of the artist on the back of the comic, he makes his way to Isaac Mendez’s studio. 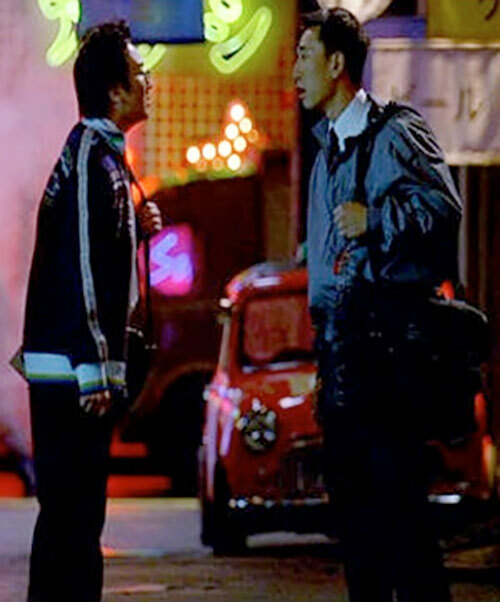 Hiro finds the artist dead, himself arrested for the crime and that he is actually five weeks in the future. Upon seeing a massive blast that could be nuclear, Hiro immediately returns to his own time. After convincing Ando of his abilities, and using the comic as his guide, Hiro leaves Japan heading to New York. He embarks on a journey to become a hero and save the world. Hiro is a classic otaku fanboy who suddenly discovers he has powers. He is both comical and idealistic. While Hiro feels the weight of his powers and his new role as a hero due to the dark future he saw, he enjoys being a hero and sees his powers as a dream come true. When Hiro makes a mistake, it weighs on him heavily. He has already faced the temptations of changing the past and using his powers for personal gain. He has learned that he must be true to his ideals or the world is doomed to a very dark future. If it weren’t for this future hanging in his mind, he could easily have had “Thrill of Adventure” or “Upholding the Good” as a motivation. 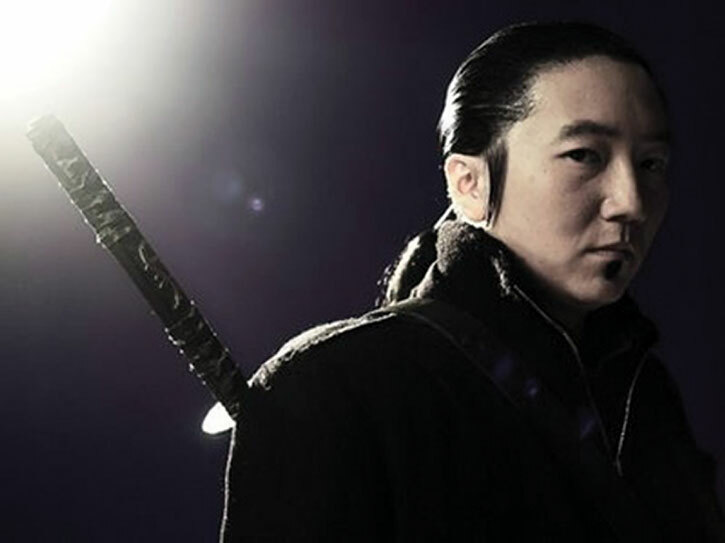 Many consider the “current” Hiro as an example of someone who is genuinely good, while “Future” Hiro has let his responsibilities weigh on him enough that he has begun to let the ends justify the means. “Do you believe in the Butterfly Effect ? I do. Nobody has to see the future I saw. The future can be changed. That is my destiny. “I’ve been dreaming for a moment like this my whole life. I’ve become Chrono in Chrono Trigger or Trunks in Dragon Ball. “I’ve become the hero in my own RPG. Except that this isn’t a game.This is real. There is no saved game or cheat codes. I get no Phoenix Downs. There is no game over. There can’t be. 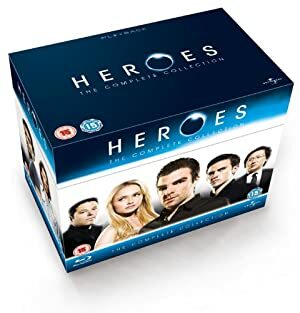 The characters from the Heroes TV series would easily fit into the DCU as is. But the theme of destiny proliferated in the show would dramatically change. The “future” versions of the characters could be inserted directly as anti-heroes or even enemies. ”Future” Hiro’s quest to find an alternate timeline where New York is not destroyed could lead him into finding the DCU timelines. He could seek the help or training of any of the superheroes in the DCU. He might seek to study martial arts from Wildcat of the Justice Society or ask for assistance from any characters who seem to influence time. He could also come into conflict with the Linear Men as he meddles with time. The “Present” Heroes could fit in a DCU where heroes were first beginning to discover their powers. 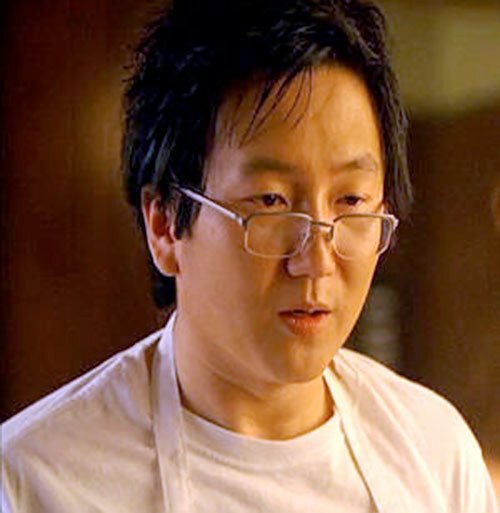 Hiro or any of the others could easily be guided to Smallville to encounter Clark or any of the spin- off characters in the same world. Teleport is contingent on Time Travel. Teleport does not get the +7 AP bonus to range. When Hiro uses any of his powers, he must make a Time Control roll against the number of APs of power he is using. If he does not score RAPs, his Time Travel will activate inadvertently to a time of GM’s choice or his powers simply will not function. If Hiro takes any Mental Bashing RAPs from use of his Time Control, it is instead applied from his Time Control directly and must be “healed” normally. Hiro has yet to use Time Control to affect a specific individual (such as aging a person or suspending their aging). Language (native Japanese) English (at the beginning of the series he knows very little English but is currently well on his way to mastering the language), Rich Family, Scholar (Fanboy Pop Culture). Ando Musahashi (High), The Petrelli Family (Low), Isaac Mendez (Low). MPR (Needs Glasses), Uncertainty, Enemy (Sylar (by the end of the season)). The same symbol appears on Jessica’s (but not Nikki’s) back, the “Haitian’s” necklace and several other places throughout the series. The miscellaneous advantage noted with the sword should only be used if the GM decides the symbol does, in fact, help control one’s super human abilities. Katana of Takezo Kensai [BODY 06, EV 05, Misc: This sword gives a Column shift for any roll involving control of one’s own Super Human abilities]. Hiro often consults this comic for decisions he makes. While it seems the issues Hiro acquired have outlived their use, and Isaac has created his last issue; a GM could allow this if it suited his purposes. Perhaps the comic even updates itself as the future changes or Hiro could find “lost” issues via information in Isaac’s sketchbook. “9 Wonders” from the Future [BODY 01, Precognition: 19]. 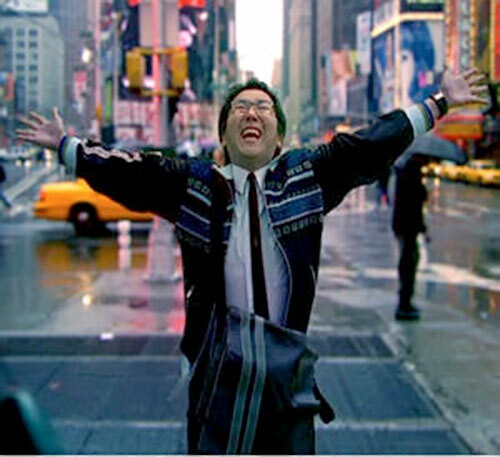 The Hiro Nakamura from the timeline where the exploding man destroyed New York is more somber, experienced and prone to combat than his present day counterpart. 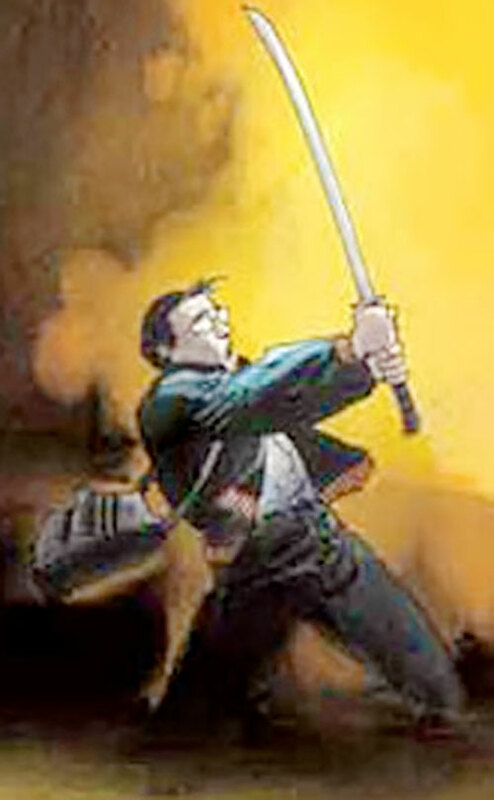 Raise Dex and Body to 4 each and his Weaponry (Battojutsu) to 7. Plus, his only Bonuses and Limitations are Normal Range for Teleport, Time Control damage being applied to the power itself and not Mind, and his inability to affect aging. He has lost all Connections and has developed fluent English, an Expertise in “Historic Turning Points 2007-2012” and the Guilt (Ando’s Death) and Mistrust Drawbacks. He doesn’t seem to be nearsighted anymore, but he likely is wearing contact lenses. Also, in the future, Hiro likely has closer to 75 HP. 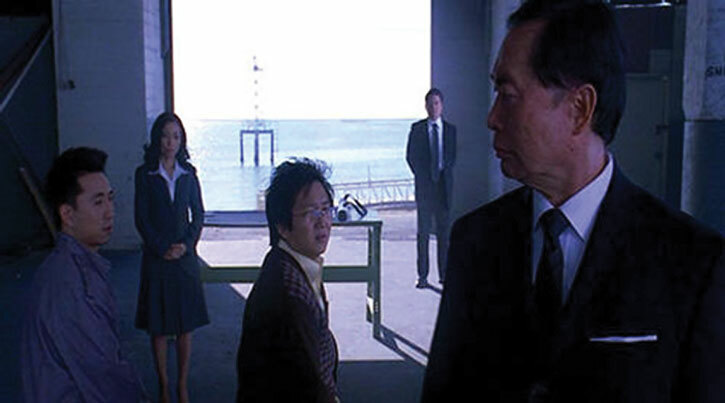 Source of Character: Heroes Chapter 1: Genesis as played by Masi Oka. Helper(s): NBC.com , William Chamberlin, Kal el Vigilante, Tom Eilers, Kal El el Vigilante.